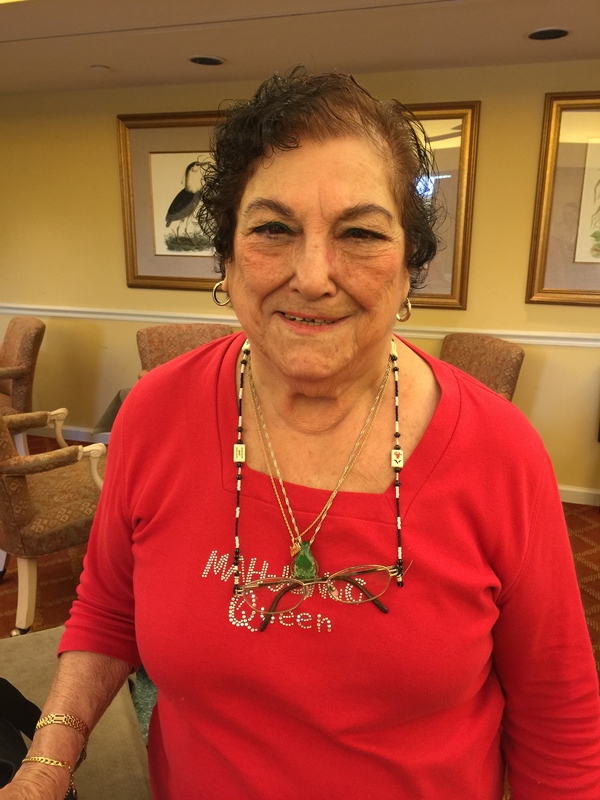 Quite a while ago I posted a shout-out for help with finding a Mah Jongg teacher for Susan T. Our dear, dear friend, the wonderful Phyllis C, responded immediately. Yesterday I received the following wonderful message along with these fabulous photos from Susan. Her message really touched my heart and I am so thrilled about having a very small part in what appears to be a really special and lasting friendship. 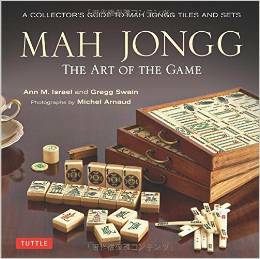 And also that Susan is now yet another Mah Jongg addict! You told me you wanted to see a picture when Phyllis and I finally hooked up and we have some beauties here for you. I am having so much fun! 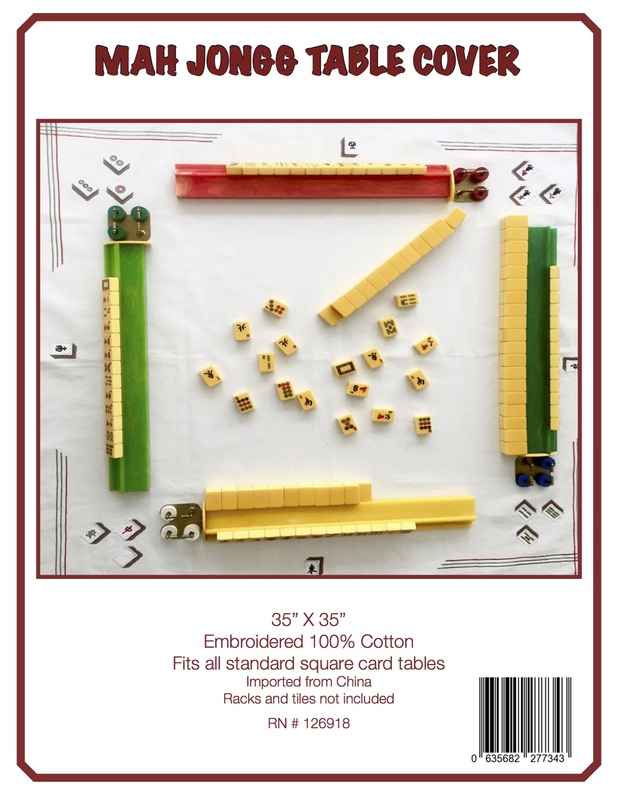 I love mahjong and I love Phyllis! 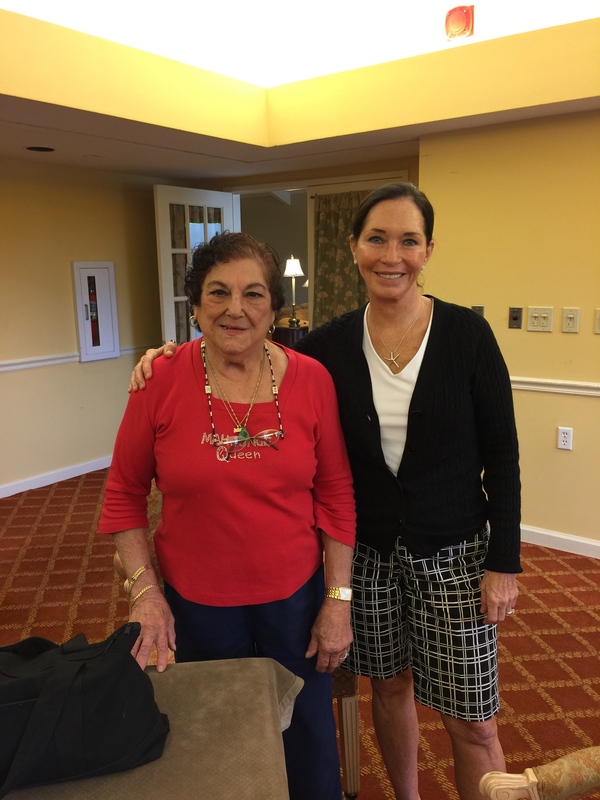 She is the nicest woman I’ve met in a long time, and an excellent teacher to boot. Thank you so much for using your network to help me find a teacher. I really feel that because of your kindness I have found both a friend and an activity that I will cherish for a long time. The first photo is the license plate on the front of Phyllis’s car. and the third photo is a picture of Phyllis. 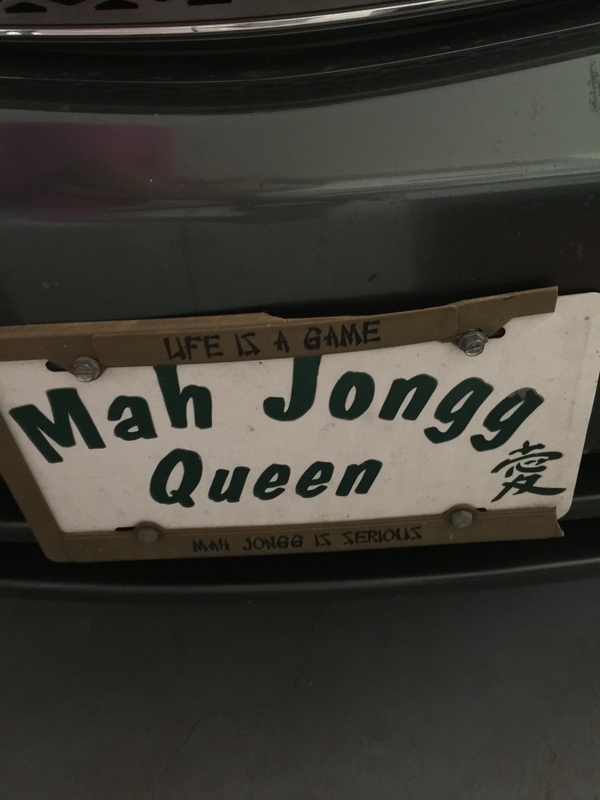 This entry was posted in Mah Jongg and Me and tagged Ann Israel eyeglass holder, Gehazi Collections, license plate, mah jongg, mah jongg queen, mahjong, Sandra Davis on October 3, 2015 by Mah Jongg and Me. Phillis is my cousin and is still gorgeous, lovely, kind, funny, and I love her so much. I live in Connecticut and hope to see her sometime soon. She is precious and kindhearted for sure. Once you know her you will always want her for a friend. Jeanette – thanks for this very sweet message! I have never met Phyllis in person but I adore her already! Hi Jan – I will ask my readers if they know of anyone. Watch the blog for responses. BTW, I am speaking in Pasadena at the Chado Tea House on November 12th – hope you can come. No tickets at the door – pre- reservation required.